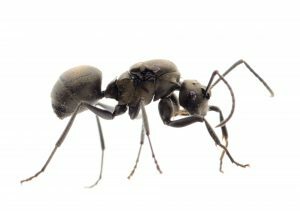 If you’ve ever had an ant problem (or if you do right now), you know that they can be extremely difficult to get rid of. An ant problem is one of the most common pest problems, especially in the summer, so you’re not alone! But we’re letting you in on a few secrets to getting rid of ants so you can enjoy your summer without the added stress of an ant infestation. 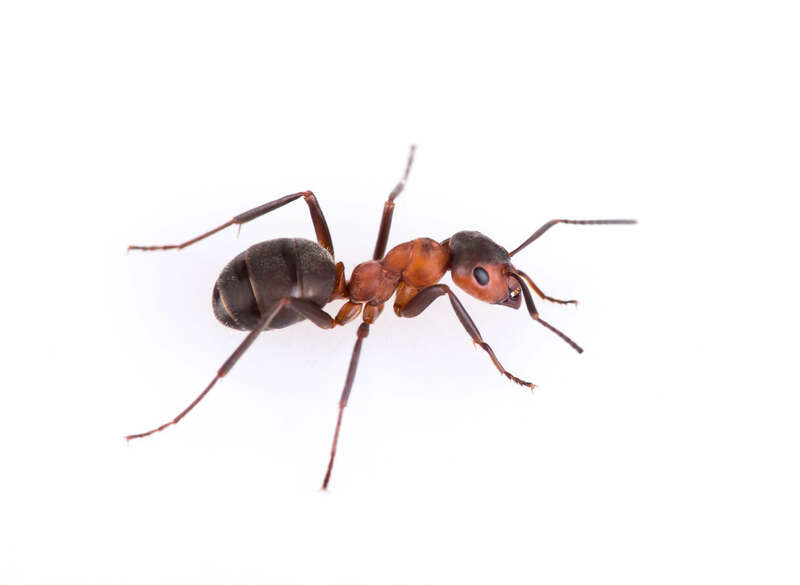 Before you can get rid of ants, it’s important to know what type of ant you have in your home. This may be the most important secret in getting rid of ants, as it can help you see what areas of your home are most threatened. See below for a full run-down. Carpenter ants dig tunnels inside the wood of your home to nest, which can weaken and even damage the wood of your home. Fire ants sting and their mounds can damage the roots of your plants and lead to dead crops. Odorous house ants release an awful odor when crushed, but they’ll also invade kitchen storage areas, contaminate food products, and create nests inside your home. Once you know what type of ant you have, you can begin getting rid of them. Remove sources of water in and around your home. Look for areas where standing water builds up, as ants require water to live. Remove food sources, too! 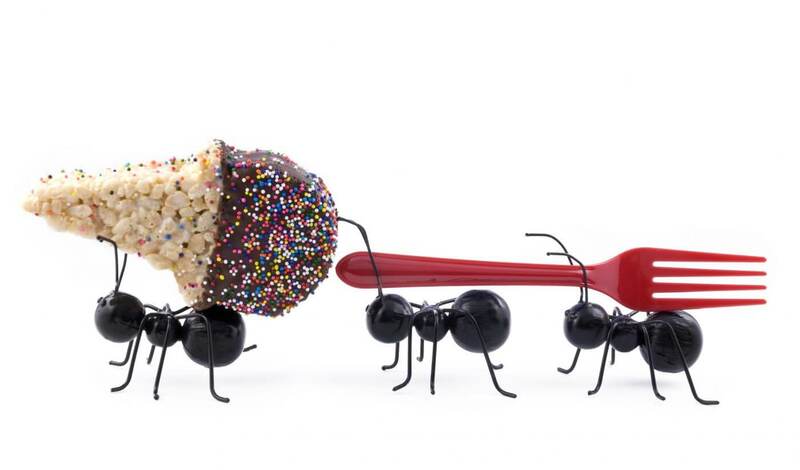 Ants will be on the hunt for something to eat, so pick up food in and around your home as quickly as you can. Don’t leave food out on countertops or outside for too long, and clean your kitchen and other eating areas regularly to remove any lost crumbs. Trim trees and plants around your home. One of the main ways that ants will get inside your home is through direct access from plants. That means if a tree touches your home, you could have a big problem. Just keep them trimmed back. Use a 1 part white vinegar and 1 part water mixture anywhere you’ve spotted ants. They utilize pheromones to find their way to and from food and water sources, and this mixture will disrupt their trails, making it harder for them to return. Eliminate ants on contact with a DIY mixture. Add 1 tsp liquid dish soap mixed to a spray bottle full of water and use this mixture to eliminate ants on contact. This works best if you find a line of ants or an anthill, and can also help disrupt their trails as well, meaning it will be tougher for survivors to return. Seal gaps and holes. How do you think ants enter into your home? Typically through small openings such as gaps in baseboards, flooring, or roofing, vents, and near plumbing. Inspect your home for any of these openings, no matter how small, and seal them up! To the untrained eye, all ants look similar. And ants are never fun to deal with. 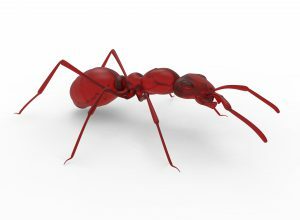 If you’ve spotted any ants in or near your home, contact us to identify and eliminate them!